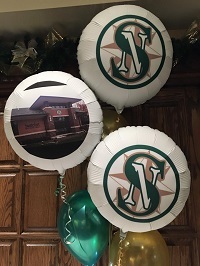 Floato Photo Balloons are a new product for us. Let me tell you, I’m IN LOVE. I can’t help but love these! 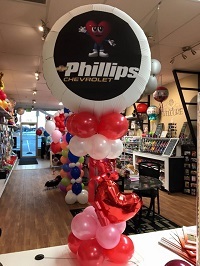 I have used these balloons for a number of corporate clients and the response to them have been great! 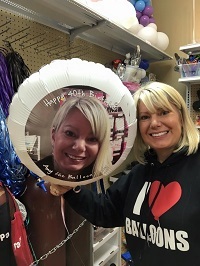 We have been taking orders for these balloons in store as well. 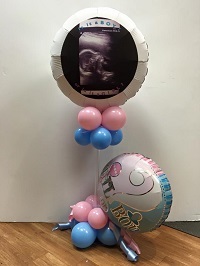 We have been recommending them for birthdays, Valentine’s Day, and gender reveal parties. 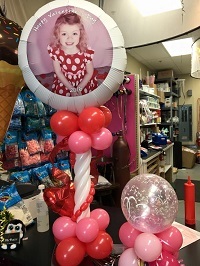 They are a true custom piece for any event.